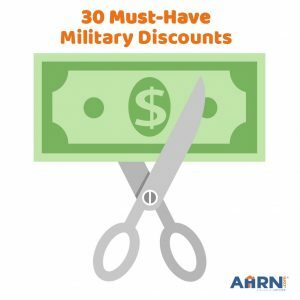 Check out AHRN’s favorite military savings for May’s Military Appreciation Month. Discounts can be used for any day of the year, too! 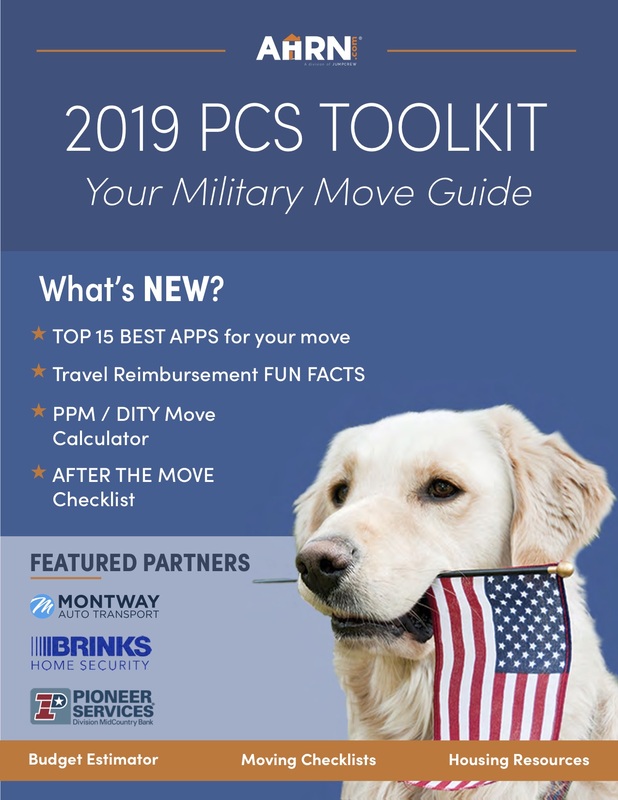 Military members and their families may not realize that hundreds of chain retailers, restaurants and entertainment companies graciously honor veterans, active duty service members and their families by offering military deals year-round. With proof of service, deals include up to 25% off some of your favorite and most-frequented stores and services! Planning on working around the house or on your car this weekend? Lowe’s gives a 10% discount for active duty service members, immediate family members of active duty personnel with a military ID, and veterans who have a Veteran Identification Card. Advance Auto Parts, Pep Boys, and O’Reilly Auto Parts also give 10% off with identification. If your loved one is currently deployed or separated from family, you may want to look into A Story Before Bed. The service provides free, recordable storybooks. If you’re missing a loved one during a special occasion or holiday, 1-800-baskets.com and 1-800-Flowers.com give 25% discounts for military members and their families. ProFlowers offers a 20% discount. If your separation is coming to a close, check out Build a Sign. 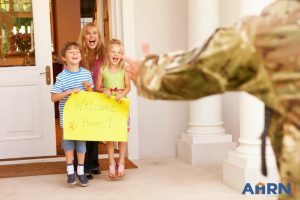 Military families can receive a free “Welcome Home” sign for homecomings. Shopping for an expensive device? Apple, Best Buy, Dell, Hewlett Packard, Microsoft are just a few retailers that sell electronics and offer military discounts. 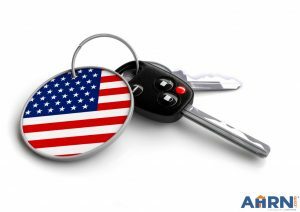 If you’re in the market for a new car, be sure to look into military specials. Most major car companies offer some type of military pricing or discounts that are not dealership location-specific: Ford, Volvo, Chrysler, Nissan, Toyota, Scion, Hyundai, Honda Lincoln, Infiniti, and General Motors all currently offer some type of a military discount. Retailers’ military-related specials often aren’t specifically advertised outside of Military Appreciation Month, so it’s always worth the time to respectfully ask a manager or customer service if there are any discounts available and what you need to do to prove military affiliation. Most mobile phone companies provide some type of military special. 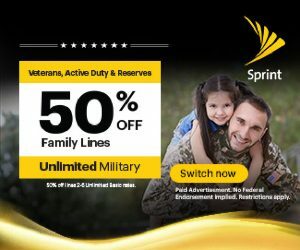 Sprint offers up to 50% off Military family unlimited plans. Verizon Wireless offers a 15% reduction on your monthly bill and 25% off accessories. T-Mobile and AT&T offer a 15% discount on monthly service charges. Providers nTelos Wireless and Defense Mobile also give discounts. All companies mentioned require an approved proof of service. If you are not a member of AHRN.com yet, Register Today for access to the most Trusted Housing & Relocation Resources!